Find here the best deals and Azoomee coupons. 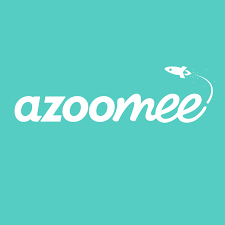 Azoomee is the only kids’ app that parents don’t have to worry about! Available on any mobile device, Azoomee offer films, TV shows, games, audiobooks and parent-approved chat, all in one safe place. No ads, no in-app purchases. Being a parent is no easy task, we obviously play a major role in the way our children develop, but now we have to battle with the ever-increasing influences of social factors, technology, friends, and the media. Here at Azoomee we recognise the importance of teaching children the right values, so we hand pick all of our content to reflect our beliefs and help educate our next generation. Subscribe to Azoomee – 10% Off!